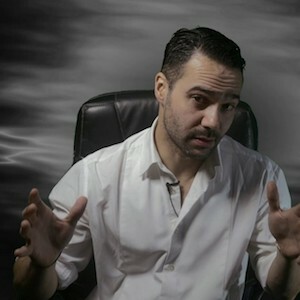 Aaron Bastani is the co-founder of Novara Media. He is an expert on digital media, protest and political communications and has published with, among others, the Guardian, Vice and the LRB. He has a PhD in political communications from New Political Communication Unit at Royal Holloway, University of London. His first book, Fully Automated Luxury Communism: A Manifesto, will be published by Verso Books in 2019.